The most powerful force in the promotion of international understanding and peace is exposure to different cultures. The world becomes a smaller and friendlier place when we learn that all people—regardless of nationality— desire the same basic things: a safe, comfortable environment that allows for a rich and satisfying life for our children and ourselves. 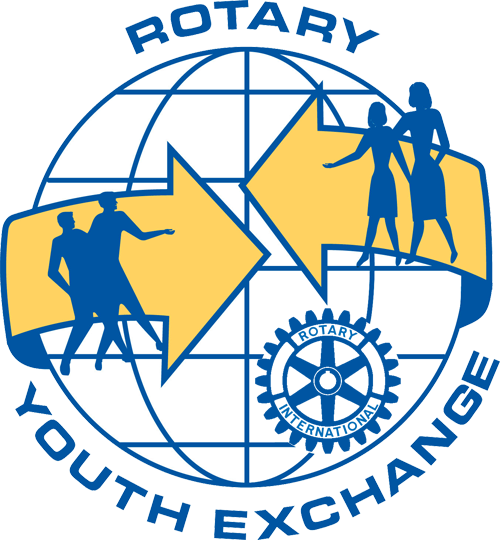 Rotary Youth Exchange (RYE) provides senior secondary school students with an opportunity to participate in family, cultural and community life in another country over a twelve-month period while attending a secondary school in that country. Each year about 15 inbound students are hosted in Rotary clubs of D9930 and a similar number of outbound students are selected by D9930 Rotary clubs for a year overseas. Permanent Residence Permit. The student must be fit, with no serious medical conditions. to accept host parent controls. The basic cost will be between $6,000 and $7,000, for airfares, insurance, gifts and clothing. However, there can be other costs: the exchange rate, further holiday travel, toll calls, postage, orientation. These costs can add $4000 - $8000 to the total. The annual selection programme requires Club interviews to be completed and applications to be forwarded to District by 31 March. Students arriving in New Zealand, generally commence the exchange in January or July. Clubs will need 3-4 host families and a counsellor to advise and support the student during their stay. These can be a mixture of Rotarian and non Rotarian families. Clubs can also consider co-hosting with other clubs. 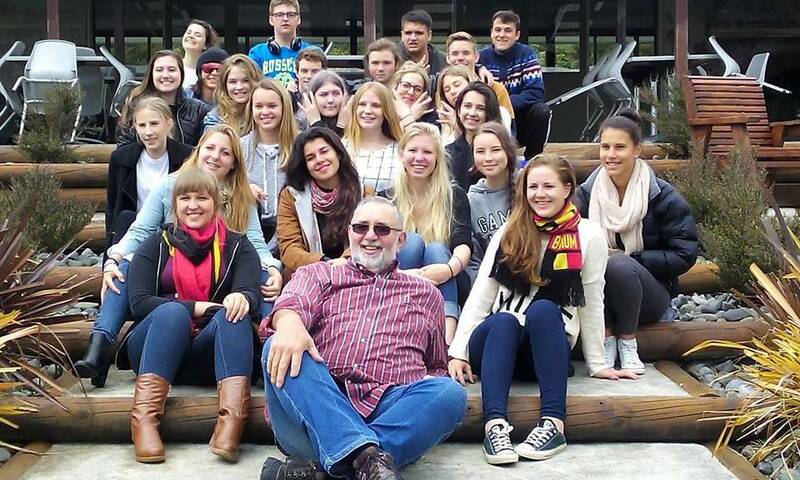 Kiwi students leave in January for their twelve month exchanges. They need a local D9930 club to sponsor them. This has very limited financial implications for orientation and uniform, but does require that the club appoint a NZ counsellor to support the student.